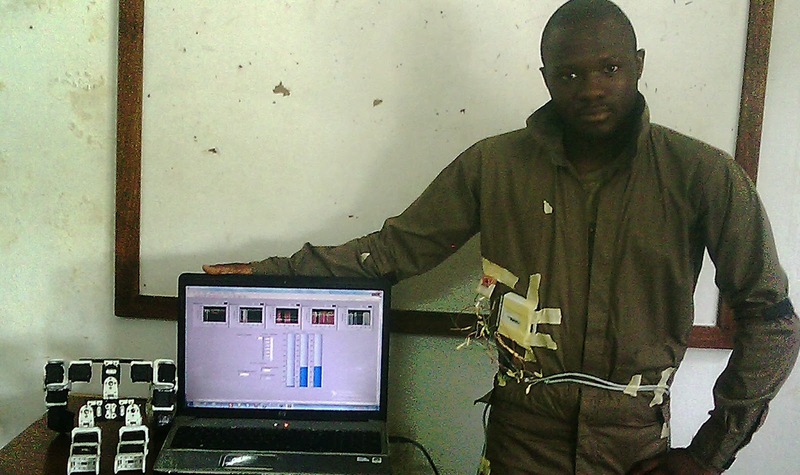 He developed a system that allows students to control real laboratory equipment over the internet. 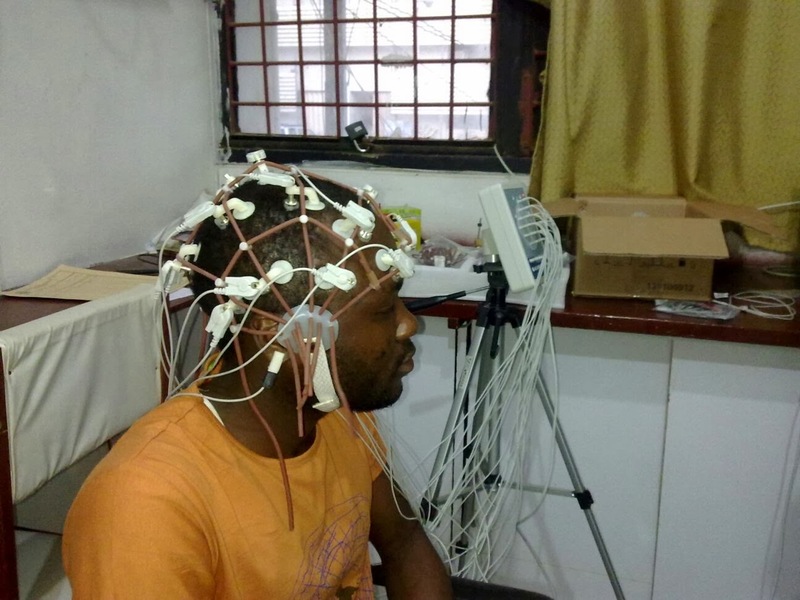 The remote labs are a great substitute for experimentation in Nigerian university given the chronic underfunding of higher institutions of learning, we get to see about 10 students clustered around a piece of lab equipment. With the remote labs, this problem is eliminated as only one equipment is needed regardless the number of students as students only gets to access the lab remotely (over the internet) but without the time and space restriction associated with the conventional labs. Babatunde has developed several remote and virtual laboratories currently being used by students of OAU, contributed software suite to ease development for the iLab development team and has trained several students and staffs of OAU, UI and Bells University. As an emerging Roboticist, his research interest lies in the area of Robotic. You will probably never find a better robotics enthusiast in Nigeria though most of his works are independent robotics research. 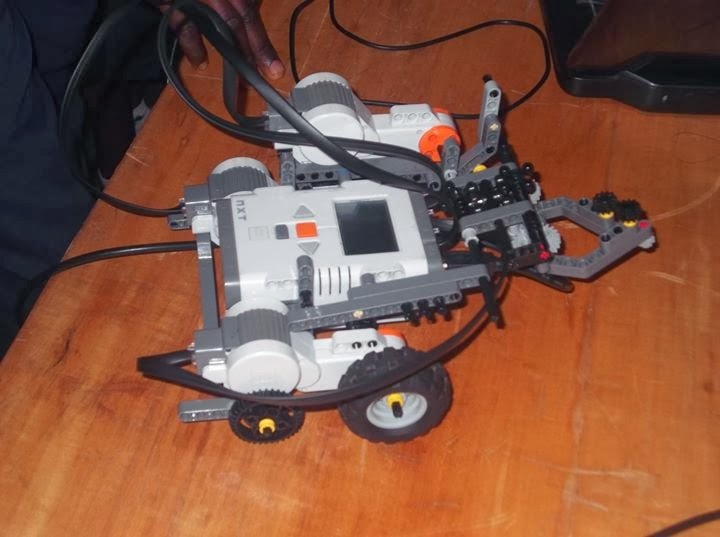 Leveraging on the Massive Open Online Course, he has learnt the basics of robotics systems since courses are not been offered on this subject in Nigeria Universities. 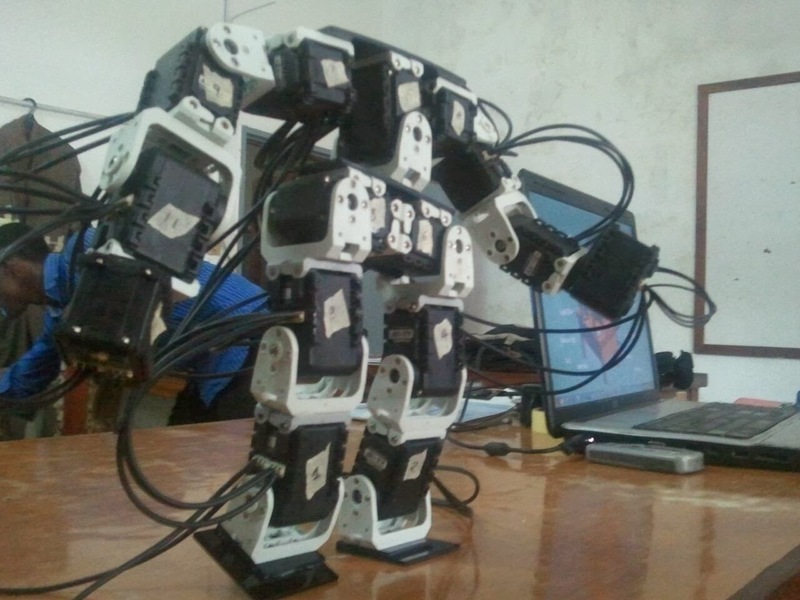 He has since been part of a number of robot projects. These include a locally fabricated Humanoid (looks and walks like humans) robot; Autonomous rover (vehicle that drives itself using camera as input and Artificial Intelligence); Robotic Arm used in an automated remote laboratory for a civil engineering experiment. 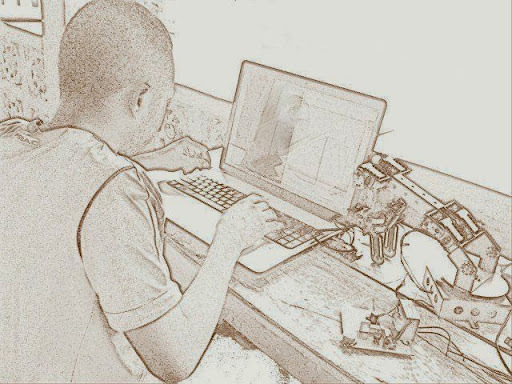 Robotics is a highly theoretical field and so he bridges the gap by taking advantage of the Massive Open Online Course to take courses in that domain. 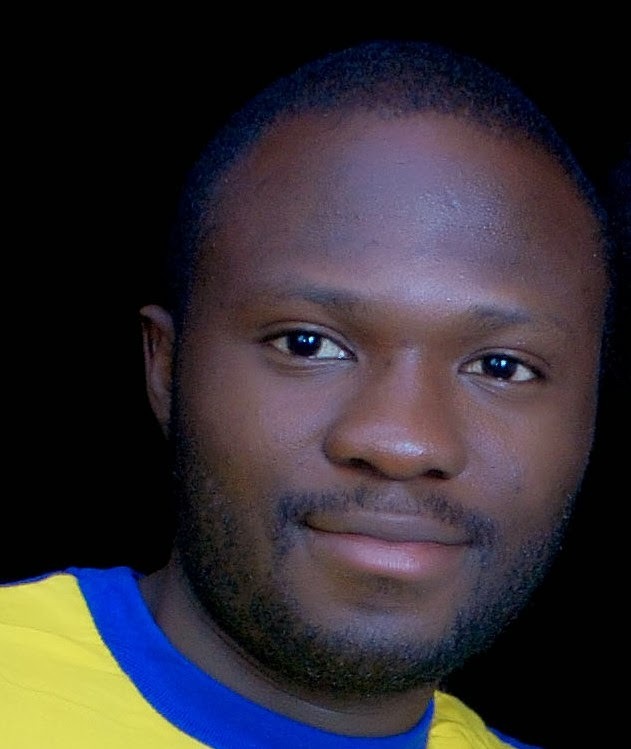 As a member of the Student Platform for Engineering Education Development (SPEED) and so passionate about engineering education and eliminating mediocrity among the younger generations, He conducts robotics training (Lego Mind storm) for secondary school students teaching them how to build and program robots and prepare them to compete in the World Robotics Olympiad. Driven by similar motivation for rehabilitation technology, He has earlier designed a motion capture suit that could help Stroke patients in their recovery process. This was achieved by capturing the motion of wearer using motion sensors attached to the suit…the same technology could be used in animation industry (in place of Kinect) to capture an actor's motion and saved as a BVH, BIP or STP file for realistic animation, it’s indeed a much better solution than Kinect. 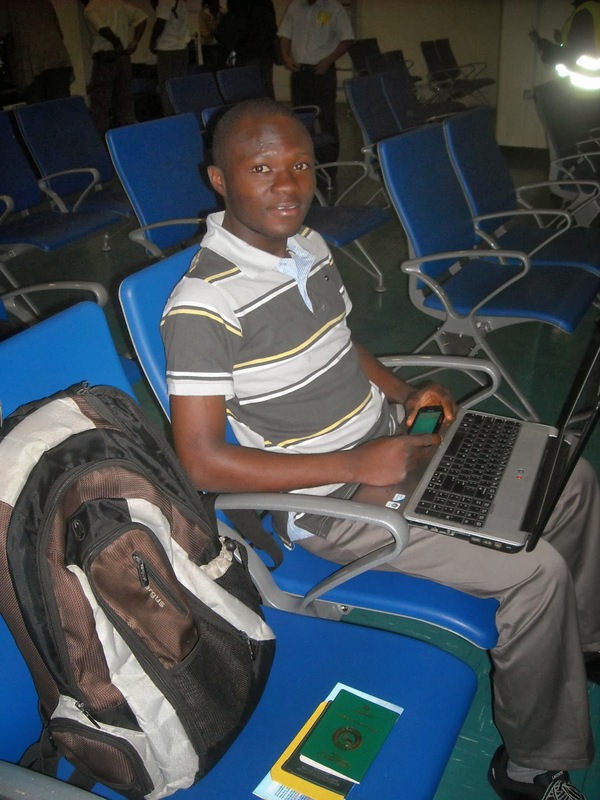 Alongside, he is a versatile software developer – a polyglot, with over a dozen programming languages to his credit. 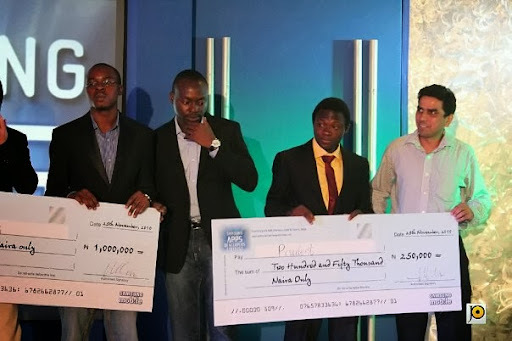 He develops software cutting across several platforms: web, desktop, mobiles, devices…He is on the team developing Africa’s first social job-site – www.insidify.com – a job and cv search platform for employers and job seekers. 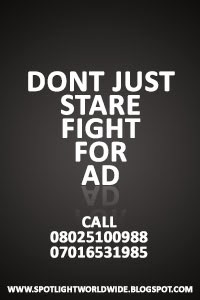 He is also the CTO of Arooko – an incredibly easy to use, offline platform for mobile phone recharge set to launch soon in Nigeria. Ishola Babatunde sure has a few feathers to his hat. 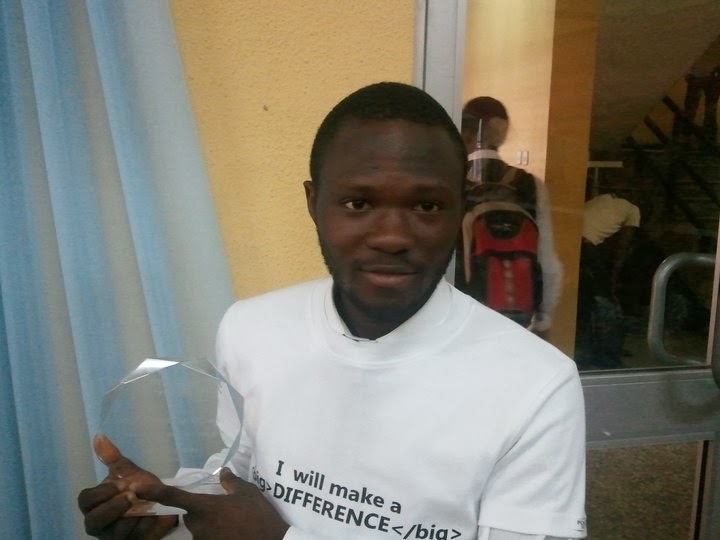 He won the Microsoft Nigeria’s Most Innovative Student Award during the Microsoft Imagine Cup Nigeria in 2011; Winner of the Education category of Samsung Apps Developers’ Content (2010) and came third overall in Nigeria. 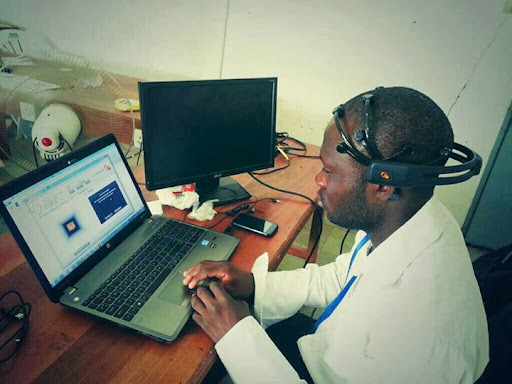 With such rare combination of a good academic standing and practical expertise, Babatunde is definitely an inspiration to many young engineering students. But when asked where he gets his inspiration, he simply has this to say "But there is a spirit in man: and the inspiration of the Almighty giveth them understanding”-job 32:8"
"My advice to students out there: push the limits; don’t be afraid to go the extra mile after all, only those who go too far can possibly know how far they can go"
"I look forward to developing robotic systems as solution to unique challenges being faced in Nigeria in areas as agriculture, medicine, rehabilitation among other. 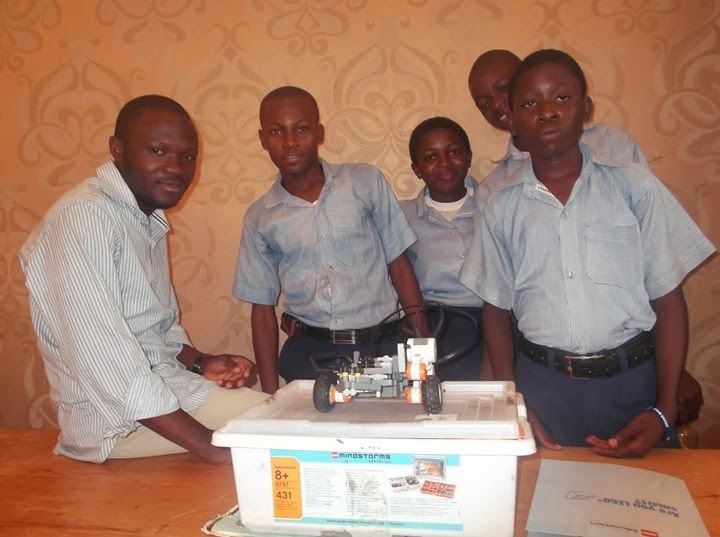 I am a firm believer that the problem being faced by a nation can only be solved effectively by resident of that nation as only they can fully experience in the unique challenges around"
"I do wish I had been introduced to robotics much earlier (like in secondary school) and so I am determined to help students in this category to have those things I wish I had"
Nigerian Government will not see this wonderful guy,making us proud na election de their mind. I really can't wait to meet him . I am short of words. With people like him, Africa sure has a future. May the good Lord preserve him. I am short of words...Spotlight team, thank you for showcasing this rare [un-evil] genius! All my respect goes to this guy. Wish our country could harvest such talents and put it to good use. More grease to your elbows!